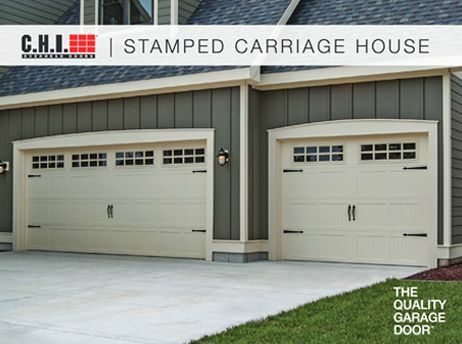 Parker Doors is proud to offer CHI’s quality line of residential garage doors to Arizona homeowners. 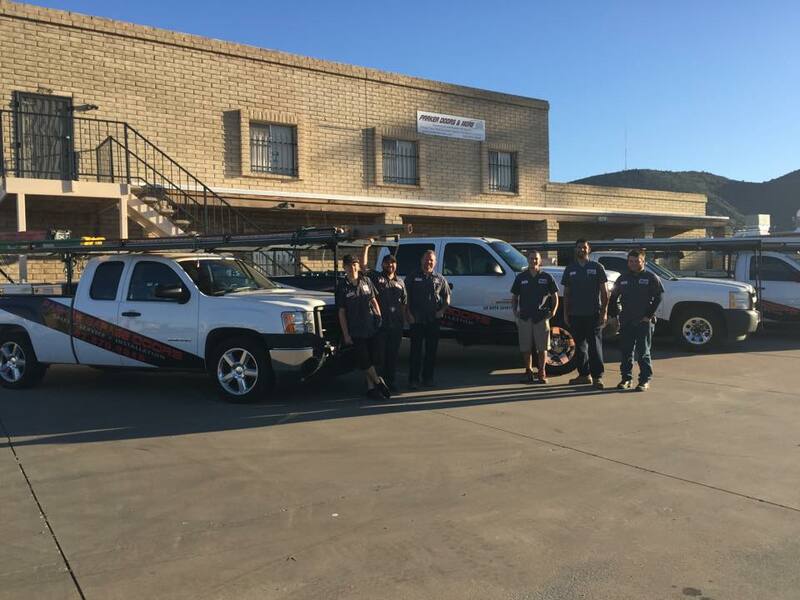 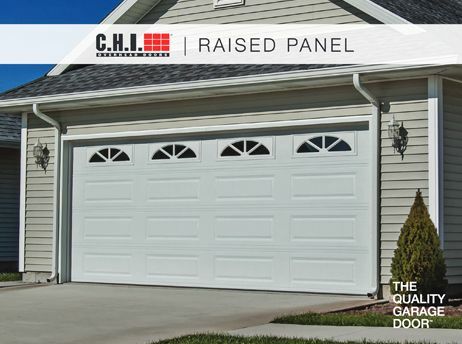 As a garage door company that has been serving the Valley for over 21 years we know garage doors, and we trust the longevity, durability, and satisfaction our customers will receive from a CHI garage door. 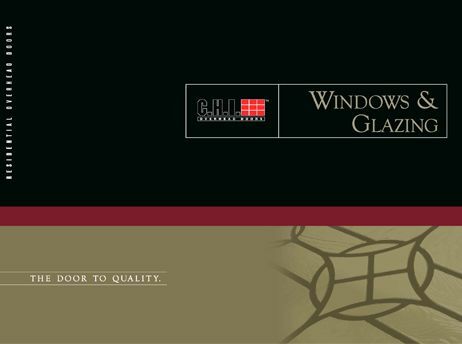 You can’t help but notice the craftsmanship, quality, and handcrafted detail that is found in every CHI residential and commercial door. 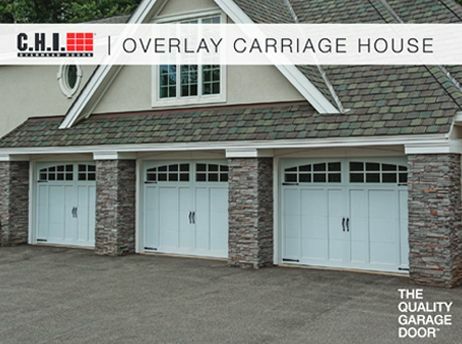 Offering distinct styles for all tastes, your sure to find something fits your home perfectly. 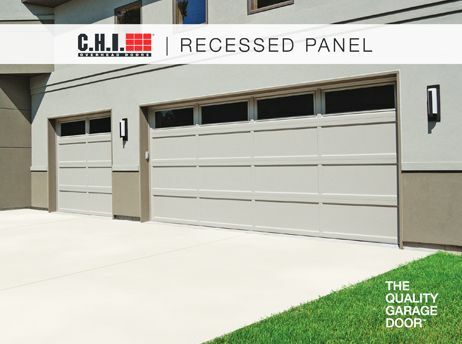 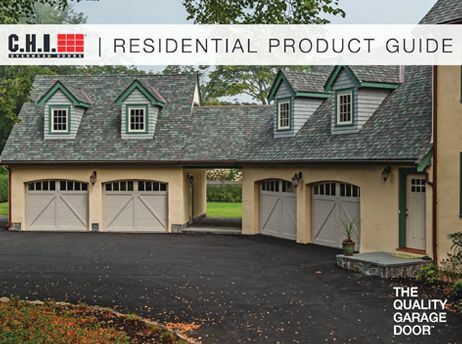 Explore CHI’s full line of residential garage doors as well as their window & glazing options below.